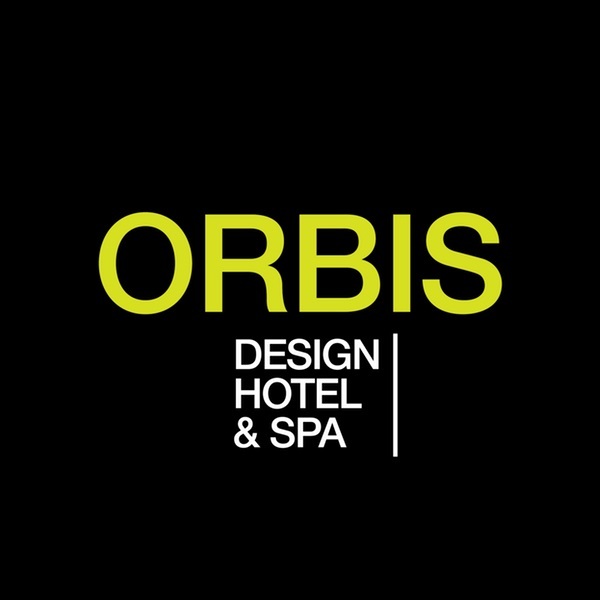 Orbis Design Hotel & Spa has 32 rooms. Average room size is 40 m². Guests can enjoy views of the river and city from their rooms. All rooms are spacious, modern and with plenty of daylight. Each room has Hi-Speed Internet (Wired and WiFi), mini bar, safe, 32 inch or larger HD TV, cable TV channels, telephone, individually controlled heating and cooling, room service, SOS.